You’ll have your choice of savoring your meals on our open-air deck, where you’ll feel as if you are dining on the water itself. Or you can choose to dine in air conditioned comfort, without sacrificing..
There’s an abundance of water sports to enjoy: the rental of jet skis, kayaks and more. Bone fishing in the flats, deep sea fishing excursions and boat tours can be arranged. Calicos, our on-site store are a fully equipped gift shop & boutique. Here again you will be greeted with friendly faces & be given a gentle, helping hand selecting the perfect keepsake. 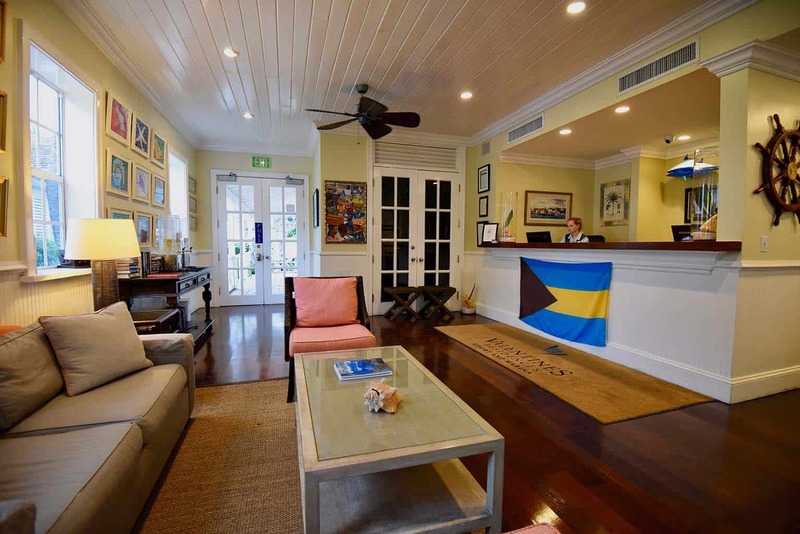 Professional spa services are available on property at Dermalogica Harbour Island, They offer Massage Therapy, Dermalogica Skin and Body Treatments, Waxing and Nail Services. Valentines Residences, Resort & Marina prides itself on making your wedding an extraordinary day you will always treasure. We offer an extensive range of options at every level and any of our packages can be tailored to suit your every whim and imaginable dream..
Offer: PRE-BOOK an air-inclusive vacation for 4 consecutive nights or longer (single or double occupancy) and get up to a $250 Air Credit. Book By Dates: April 15th – May 13th, 2019. Travel By Dates: April 16th – October 31st, 2019. Blackout Dates: April 18th – 21st, 2019 and July 4th – 8th, 2019. 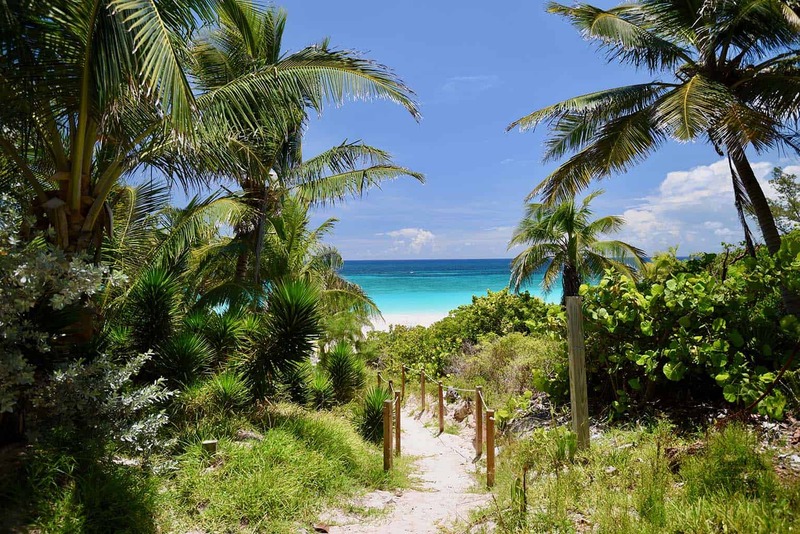 Offer: PRE-BOOK an air-inclusive vacation for 4 – 6 consecutive nights (single or double occupancy) and get one free R/T airline ticket from Nassau; PRE-BOOK an air-inclusive vacation for 7 consecutive nights and get two free R/T airline tickets from Nassau. Book By Dates:April 15th – June 10th, 2019. Travel By Dates: April 16th – October 31st, 2019. Blackout Dates: April 18th – 21st, 2019; and July 4th – 8th, 2019. 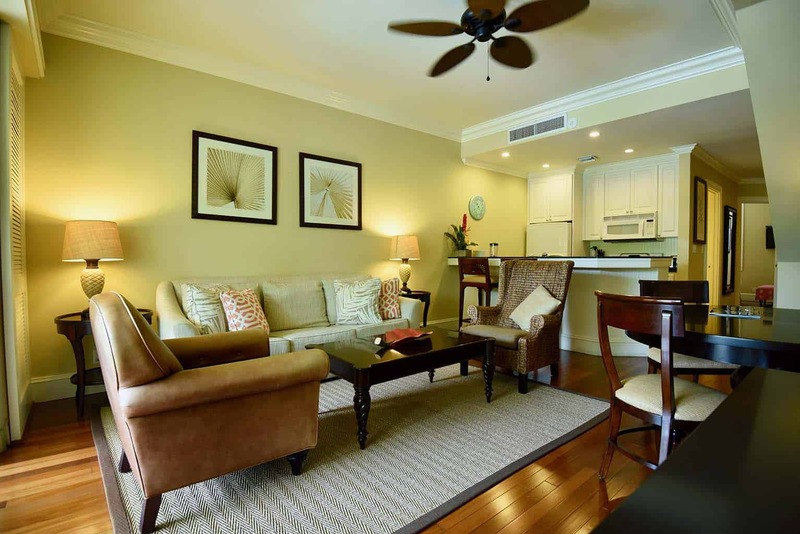 Valentine’s Day is all year long at Valentines Residences Resort and Marina - the “Heartbeat of Harbour Island" package includes luxury one-bedroom suite, daily breakfast in the restaurant, dinner for two and a bottle of wine. Offer: PRE-BOOK an air-inclusive vacation for 4 – 6 consecutive nights at hotel (single or double occupancy) and get a $75 credit for the inbound flight and a $75 credit for the outbound flight (TOTAL = $150) regardless of the route or type of flight (scheduled or private charter or seat on private charter); PRE-BOOK an air-inclusive vacation for 7 consecutive nights or longer at hotel (single or double occupancy) and get a $75 credit per person for the inbound flight and a $75 per person credit for the outbound flight (TOTAL = $300) regardless of the route or type of flight (scheduled or private charter or seat on private charter). Offer: Boaters receive a $300 Credit for PRE-BOOKED 4 consecutive-nights with combined hotel and marina stays. 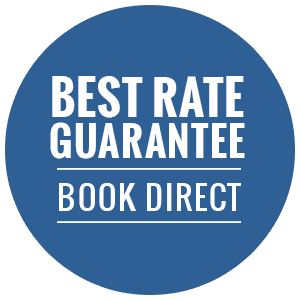 Offer: Book a 4 consecutive-nights (or longer) hotel stay and receive a $300 Fee Credit. Book By Dates: July 1st, 2018 – June 30th, 2019. Travel By Dates: July 1st, 2018 – October 31st, 2019. Blackout Dates: Dec 21st, 2018 – Jan 1st, 2019; Apr 18th – Apr 21st, 2019; and Jul 4th – 8th, 2019. 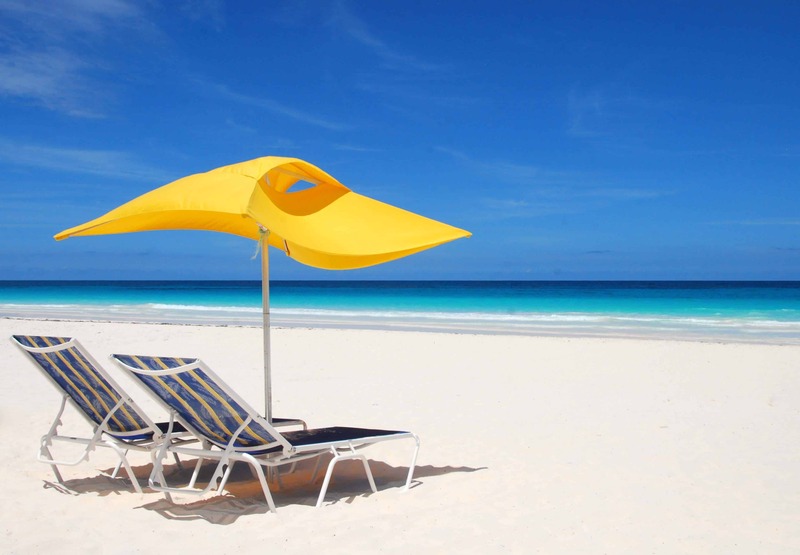 Offer: PRE-BOOK an air-inclusive vacation for 4 – 6 consecutive nights (single or double occupancy) and get one free R/T airline ticket from Nassau; book an air-inclusive vacation for 7 consecutive nights and get two free R/T airline tickets from Nassau. 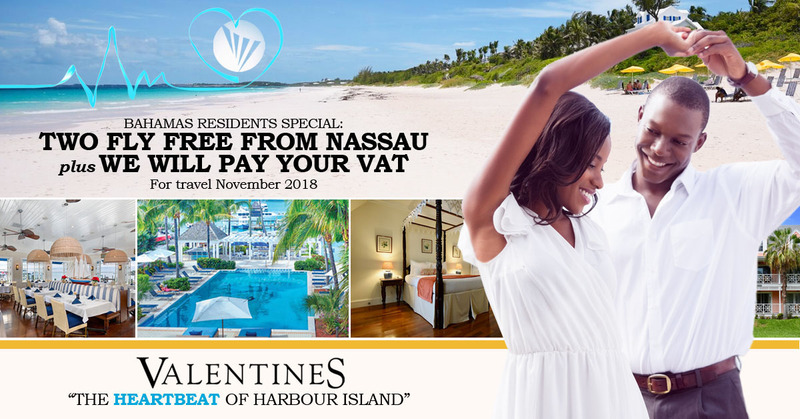 The Offer: One Free Airline or Bahamas Ferries ticket from Nassau to North Eleuthera for pre-booked 2-night hotel stays at Valentines Resort OR Two Free Airline or Bahamas Ferries tickets from Nassau for pre-booked 4-night or longer hotel stays at Valentines Resort. The Beautiful Valentine’s Marina is where we docked after having our nuptials on our boat, just outside of the Harbour. Hans Moncur, Manager, was our “go-to man”, arranging everything to cocktails/dinner at the restaurant for our group, to lining up a local photographer and singer/guitarist. He even suggested a painted driftwood sign as a keepsake, made by a local artisan…. 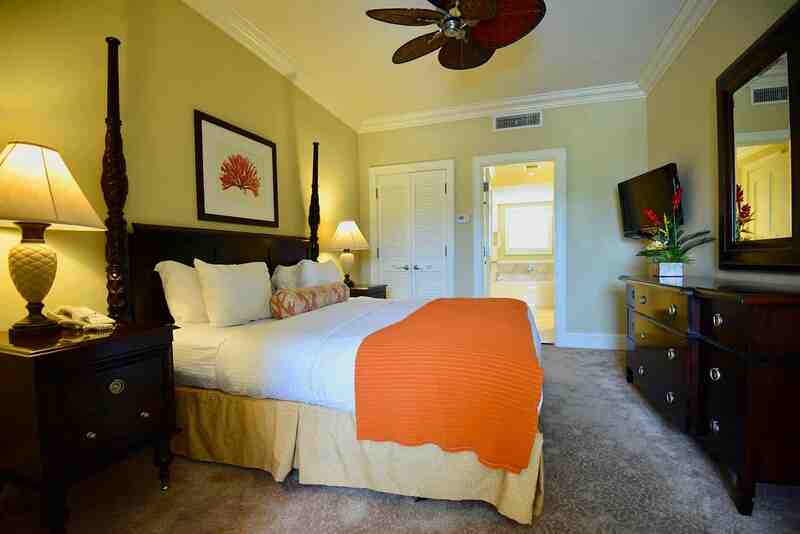 Roomy, well-appointed rooms. Wonderful bar. 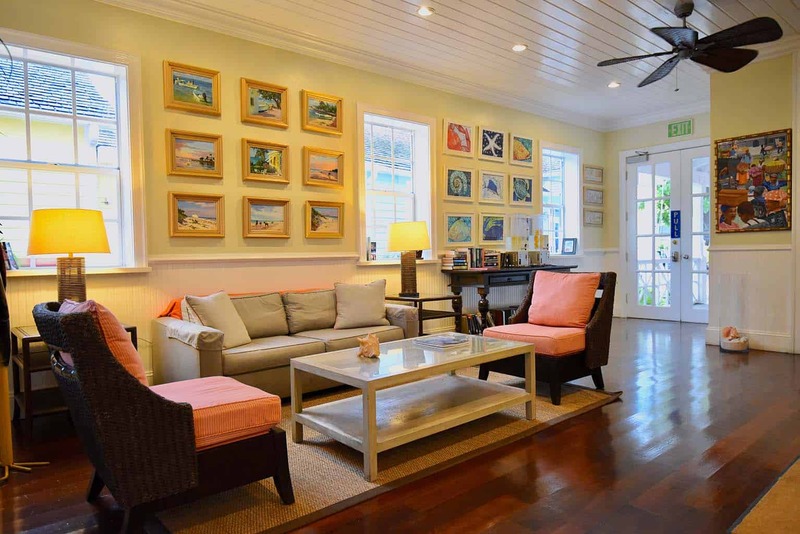 Very convenient location and very close to all of the best of Harbour Island. Staff is always kind and helpful. 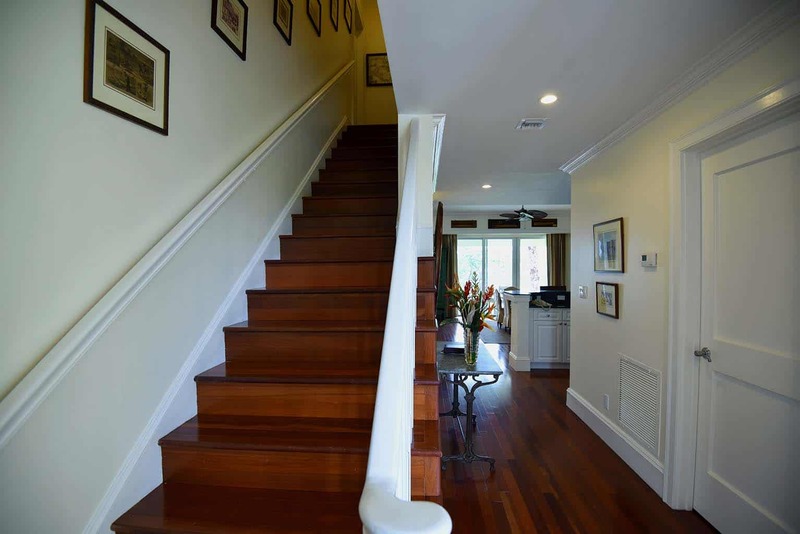 I have stayed at this property many times and always had a good experience. Marina is as good as it gets. Valentina’s marina and hotel is the best in the Bahamas, and we have visited them all! As boater’s, we value a safe and secure marina, but Valentines is much more than that. Marcus, the dock master, and his assistant Peter, are always available for any of our needs, and make our time there feel like a home away from home…. 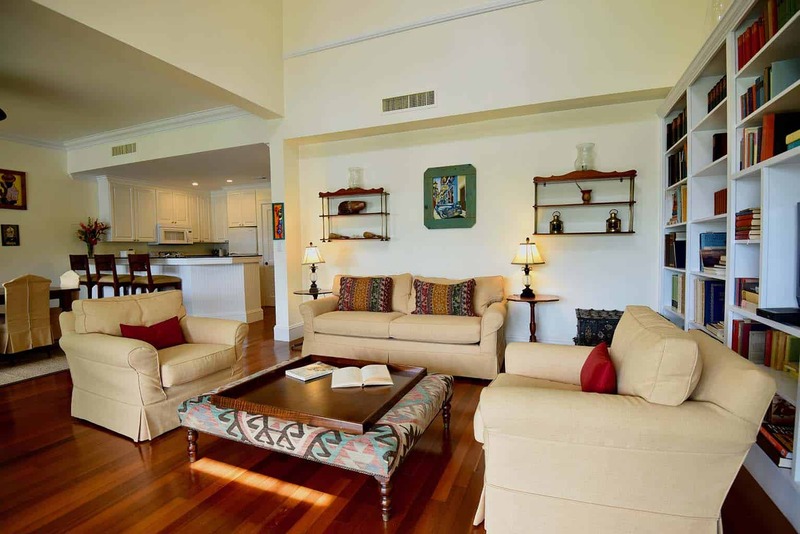 For a dream vacation brimming with activities in paradise to a quiet, laid back retreat in the tropics, no dress code required, a visit to Valentines Residences, Resort & Marina is the answer. Simply contact us for stress-free travel arrangements, and start packing!